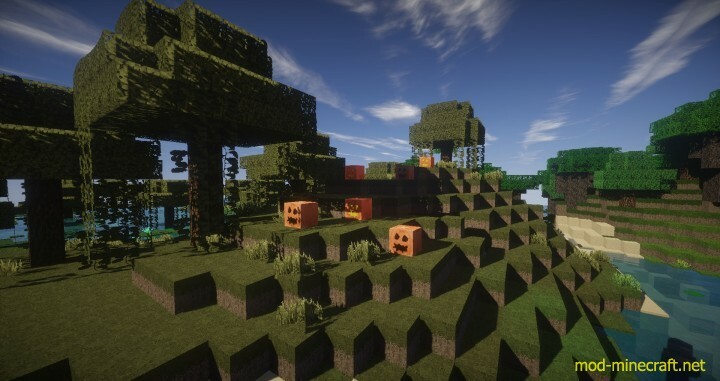 The Aluctral Classical resource pack is a very nice looking pack but before going into any further detail about it, it’s important to mention that the pack currently serves as more of an add-on rather than its own standalone pack mainly due to the fact that it isn’t fully complete yet. 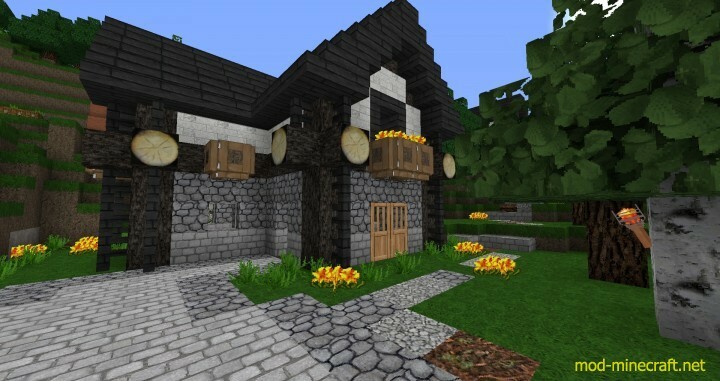 It’s updated fairly regularly, but it’s still far from completion which is why it’s recommended that you use a base texture pack alongside it in order to avoid any missing texture issues that might hinder the overall experience for you. 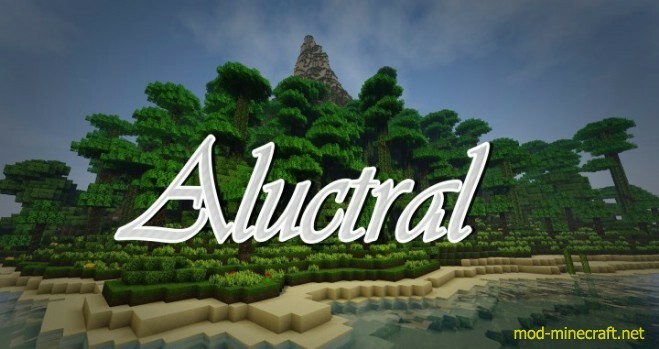 Onto the actual details of Aluctral Classical, it’s a very good looking pack that tries to remain faithful to the original Minecraft art style while simultaneously trying to sharpen the textures as much as it can. 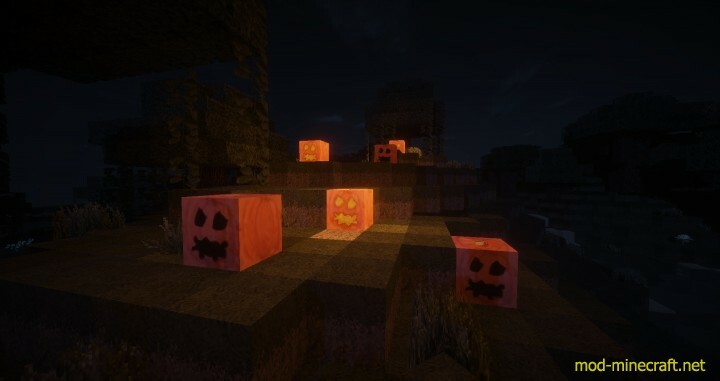 The pack does its best to remove any unnecessary graininess from the textures and also alters the colors in various different areas in order to make sure that the textures flow well and synergize properly with one another. 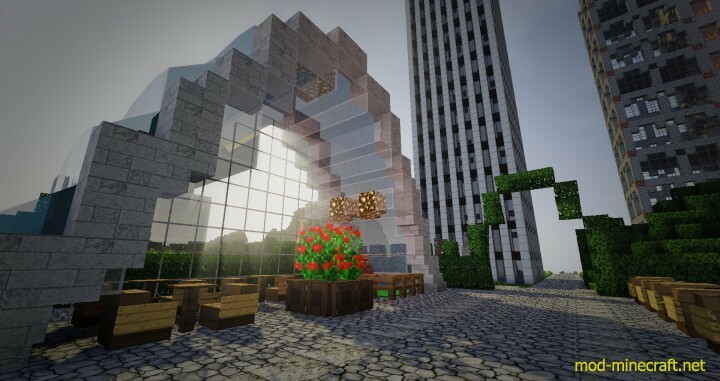 Aluctral Classical has some of the best vegetation out there for a pack of this category as all of its plants and flowers look highly detailed and very well designed. The resolution of the Aluctral Classical resource pack is 64×64 which isn’t significantly high, but it isn’t that low either. 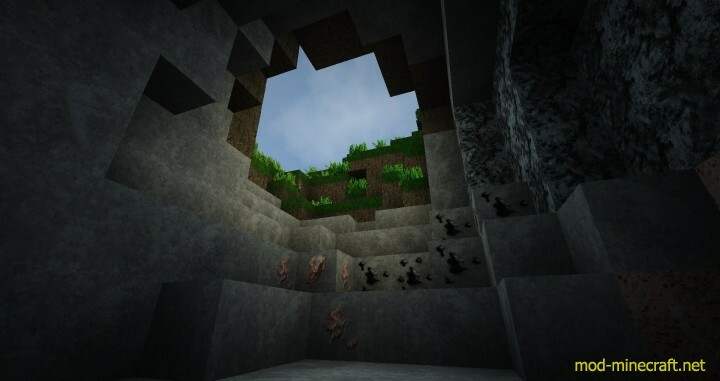 Textures of this resolution look quite sharp, and it shows in this pack. As of right now, the pack’s 50% complete so it’s still pretty far off from being considered a standalone pack but it shouldn’t take that long to reach 100% completion since it’s updated quite frequently by its creator. 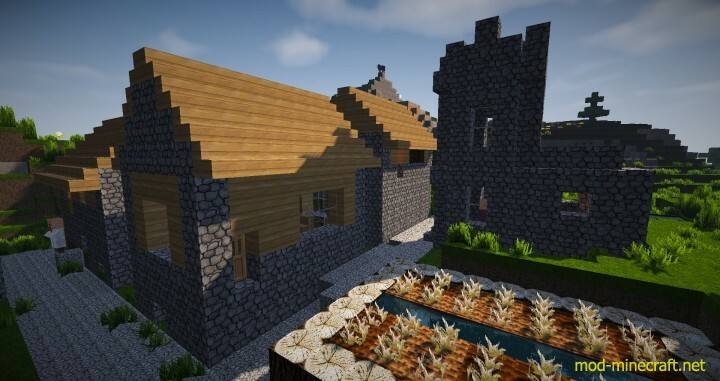 How to install Aluctral Classical Resource Pack? 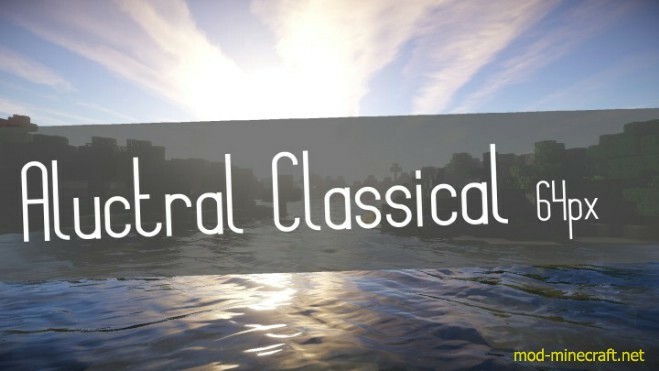 Download Aluctral Classical Resource Pack.